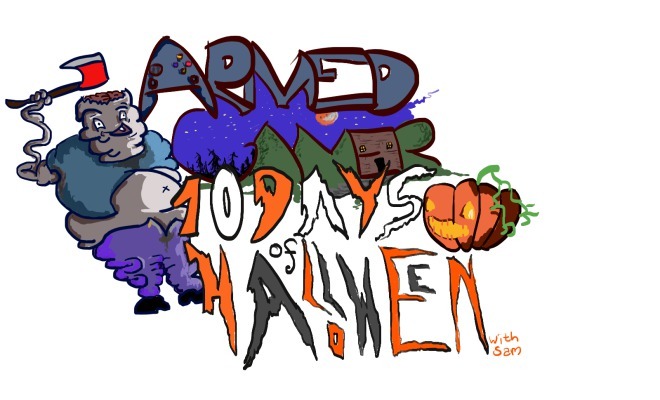 Welcome to my ten day Halloween countdown, in which I give opinions and mini reviews on various horror games and horror-themed titles! It’s not an easy task by any means, but everything short of a heart attack is easily considered healthy entertainment. 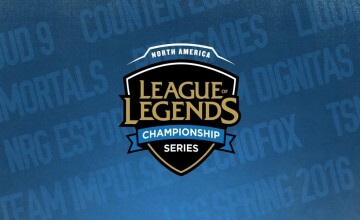 So, without further ado, let’s buckle down, strap in, put on your safety helmet, and prepare for a descent into madness. 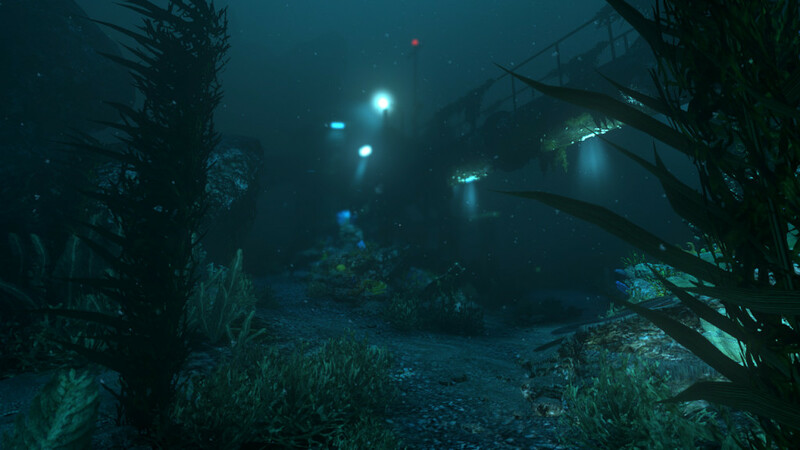 Buried by the weight of the ocean and the success of Amnesia: The Dark Descent, SOMA stands on a pedestal all too ready to fail some expectations. Did it fail mine? No, but it did take me by surprise. Omitting as many spoilers as I can, here’s why you should check out Frictional Games‘ newest IP. Side note: I would highly recommend you play this before reading my review or any others for that matter. “I came here to be scared” was the mantra at the start of the decade coupled with the emergent title Amnesia and several inspired imitators. It was the marketing that set the horror genre aside, railroading it like a carnival attraction and popularized by YouTube celebrities to no end. Penumbra really set the scene for Frictiona,l and it doesn’t take long to realize that the existential depths of their stories mire the player more than the mechanical horror. So, being that SOMA isn’t a horror game, let’s talk about how enjoyable it truly is. 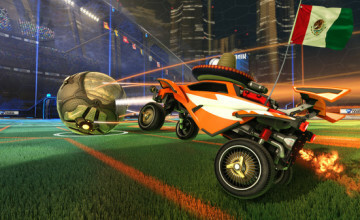 I admire functionality and engagement above many other features in video games as it sets them apart from other media. A game that puts you in a world and tells you not to mess with anything is a game that treats its players like children. Railed FPSs, plateaued adventure games, and open worlds with punishing systems all fall into the troubling grasp of inanimate gameplay whereas SOMA engages you on several levels to a very discreet degree. While many of the areas are similar to some extent, there was always a clear sense of progression and differentiation which drove the plot by proxy. You can’t really upgrade your character, but it still felt as if I grew with him/her as the game got darker. There are very few cutscenes or moments of inactivity, and the times it does happen never warrant your utmost attention. Some environmental elements soft-lock you into exposition which is absolutely inexcusable, but outside of that I have no complaints for staticity. On top of item manipulation, smooth controls, and explorative freedom, the game’s story touches on that cosmologically eldritch nerve which is buried far too deep in the mainstream market. 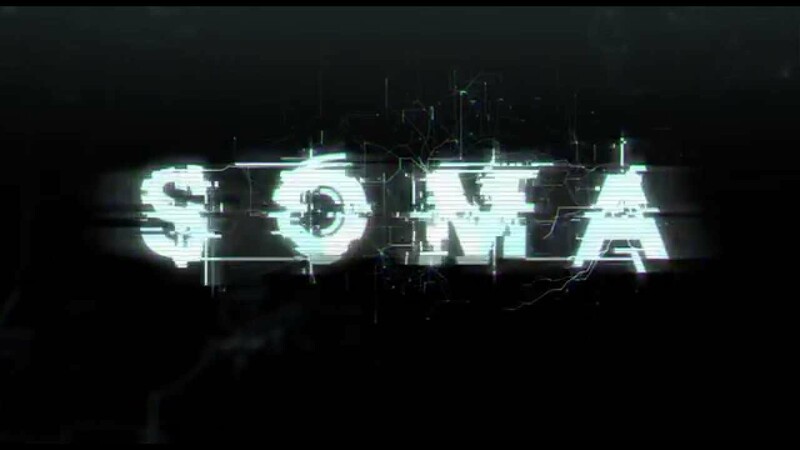 SOMA capitalizes on weird tales and pseudo-cultist mutterings, and even as I had seen this story many times before, I could still feel myself becoming enveloped in SOMA‘s Lovecraftian grasp. When I wasn’t recollecting the events gone by I was sifting through the details of each room and having flash backs of Alien or Event Horizon. The story is easily digestible and expands congruent to how deep you read into the lore. Snippets of audio logs and emails can ultimately feel trivial, but there’s an aesthetic appeal that seems almost synonymous with this style of game. The writing is sub-par in some cases, but the voice acting is the best it’s ever been for this developer. I couldn’t help but feel loathsome towards certain characters, characters you were meant to relate to, but this dichotomy gave me an opportunity to enhance the narrative in other ways that helped me beat the game with the best ending I could perceive (you can watch the full playthrough here). The sound design is noticeably multi-tiered, trading ambiance for adrenaline-pumping tracks that not only gave me insightful clues but launched or eased me into events flawlessly. 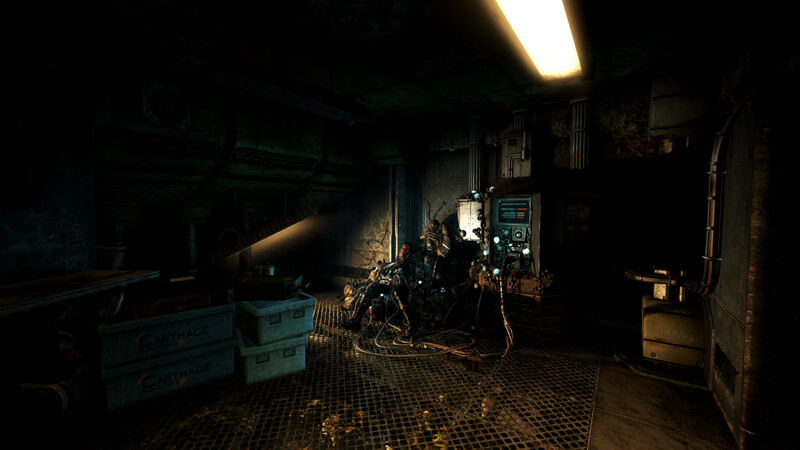 It’s not often I’m pining to get back to a game, but SOMA‘s ultimate strength is its atmosphere and the ability to provide a nuanced approach. Some negatives I would like to reiterate was the marketing and word-of-mouth trickle that followed this game up to release. The horror elements did manage to burn a hole in the back of my head and put me on edge, but this game was like being lowered into a tiger cage by a working elevator. The odd end of that is Amnesia where the elevator broke and dropped you into the domain of a well-fed but vigilant hunter. There’s very little punishment in regards to making mistakes and the only real way you can inhibit yourself is to intentionally sabotage your own goals. It’s very reminiscent of Penumbra: Overture‘s opening act except it transcends the entire experience and to an overly diminishing fault. Once again, it’s not a horror game, and the overall intention of obstructing progress through fear quickly becomes an easily navigated puzzle. The game reveals its hand in the most embarrassing way possible in what I can only describe as lazy level design and is often highlighted by juvenile attempts to create long-lasting dread. So, all that being said, you came to get scared, right?